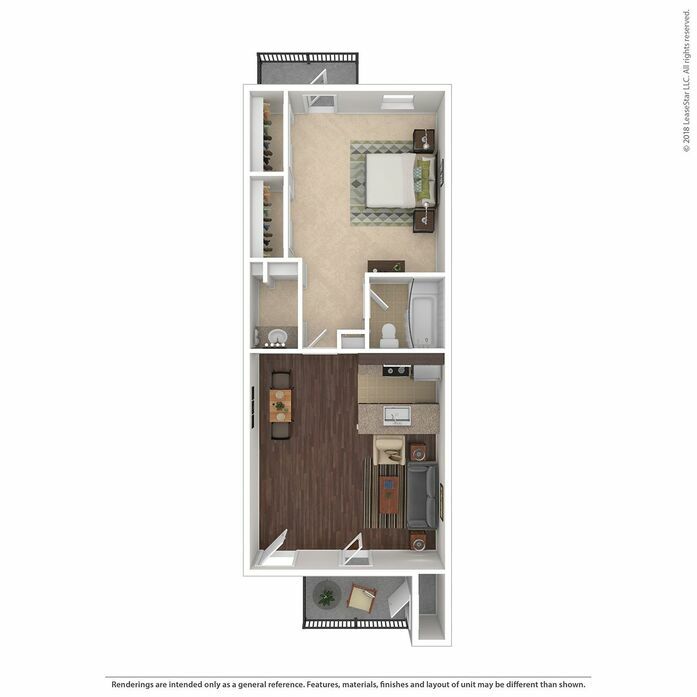 Choosing your new apartment home at Stillwater is a delight when you have so many options! 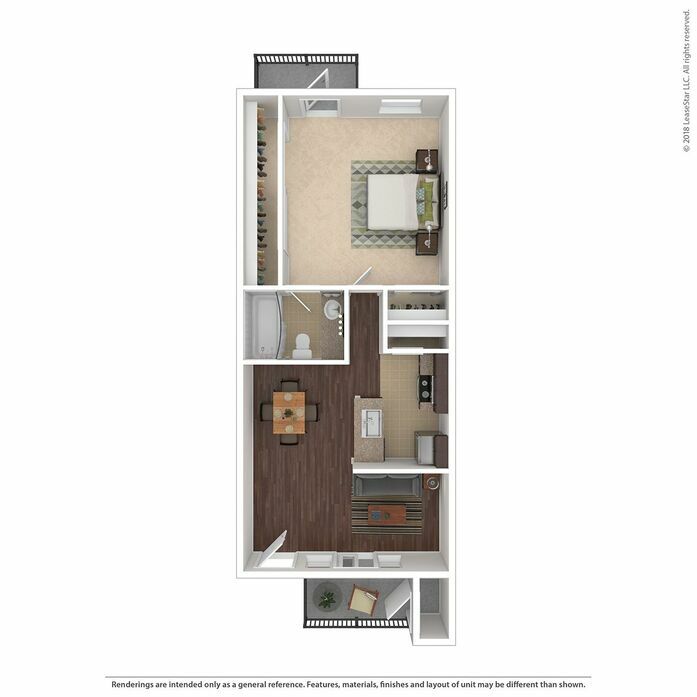 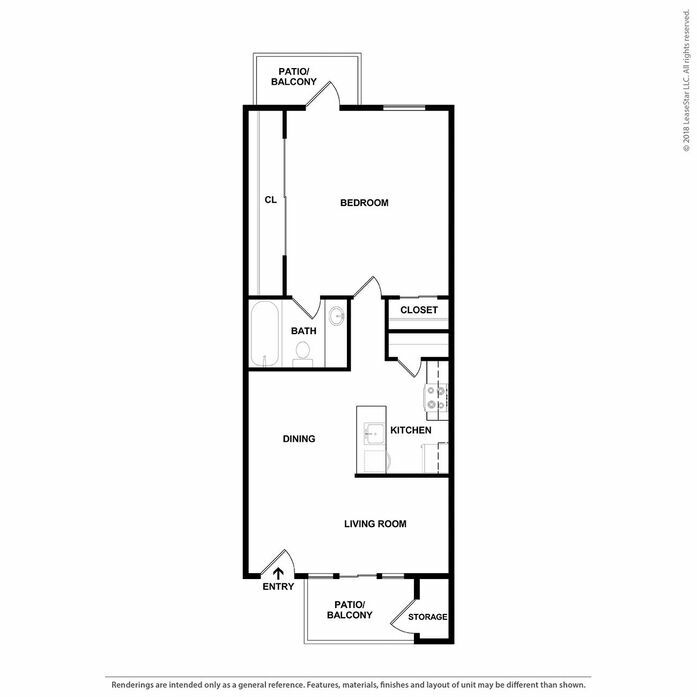 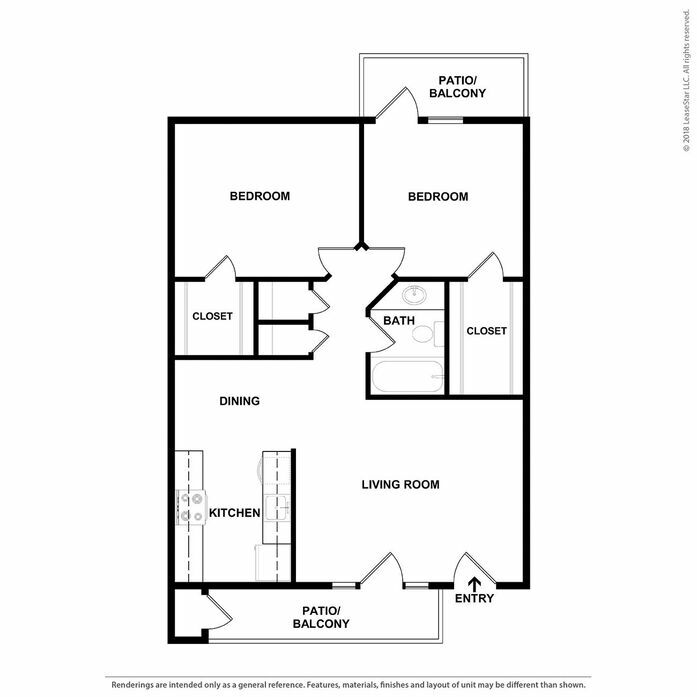 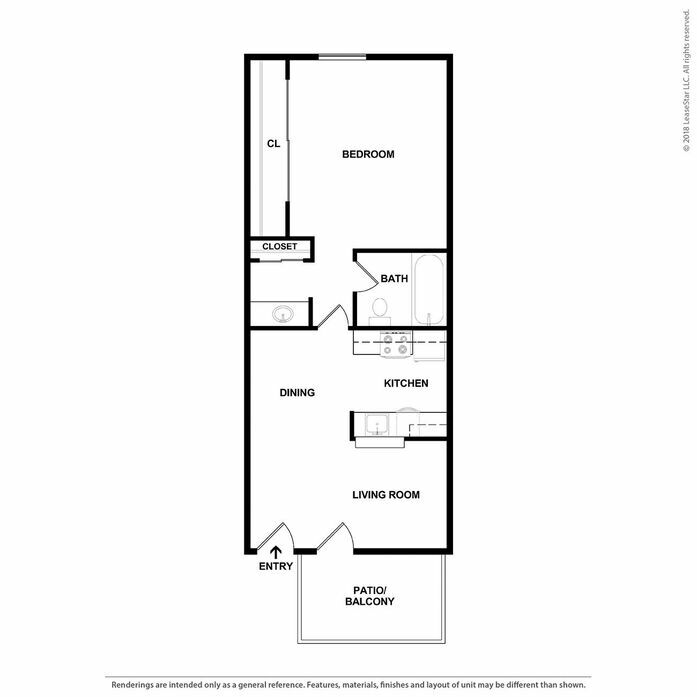 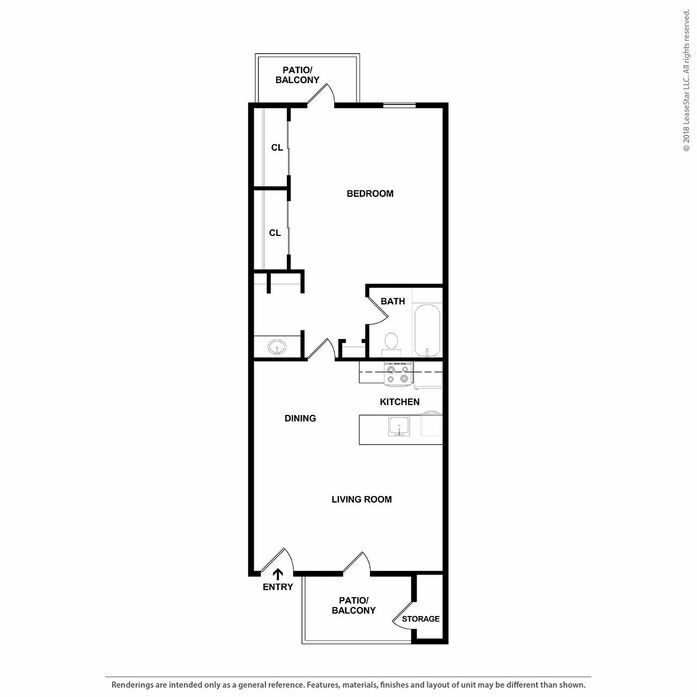 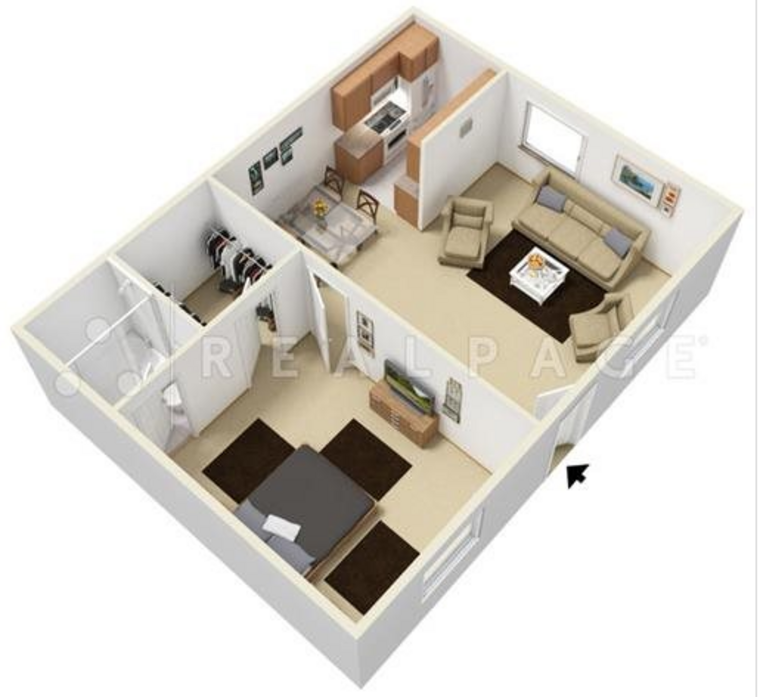 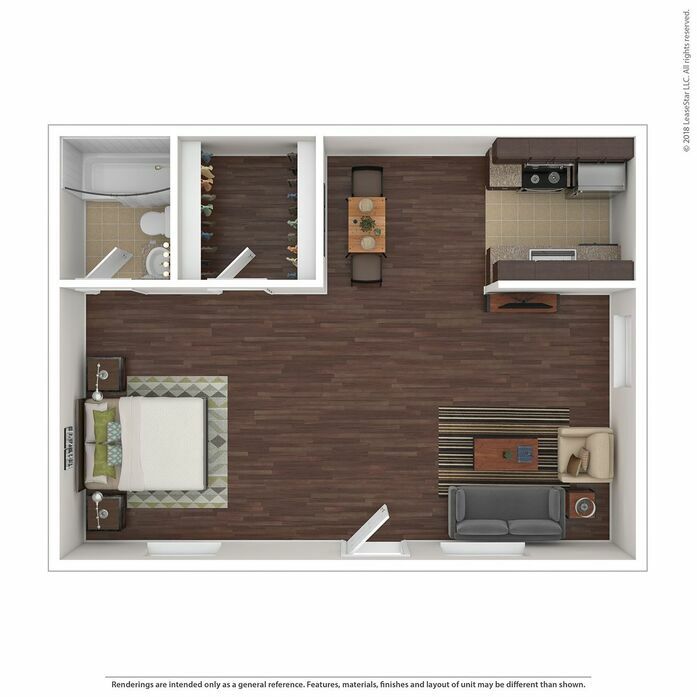 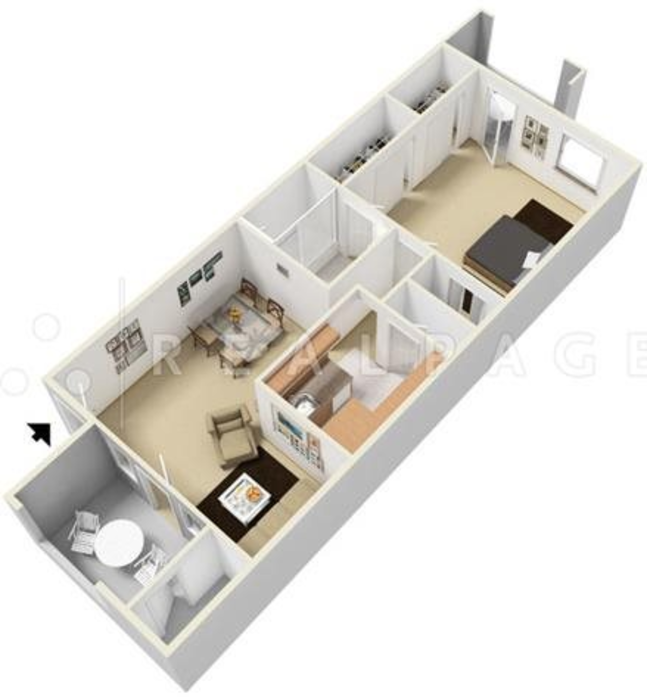 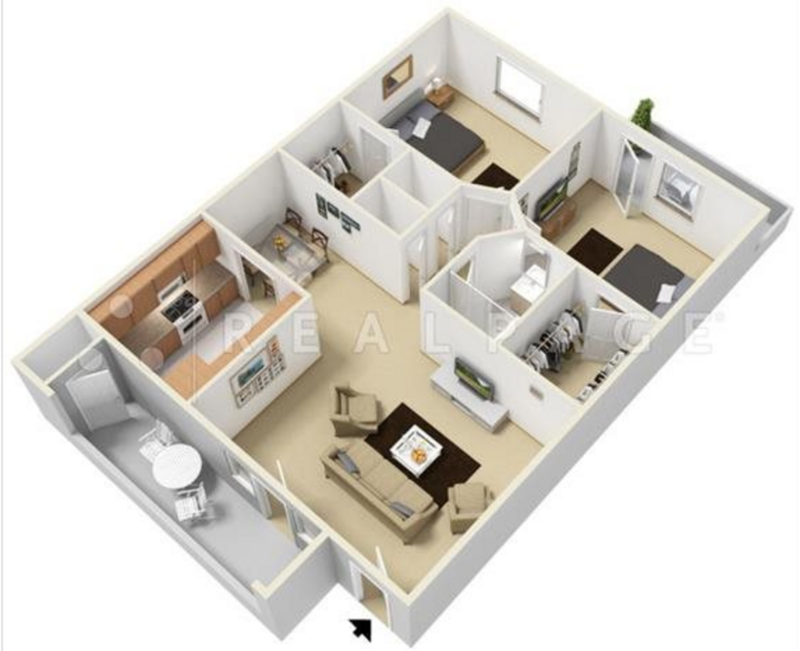 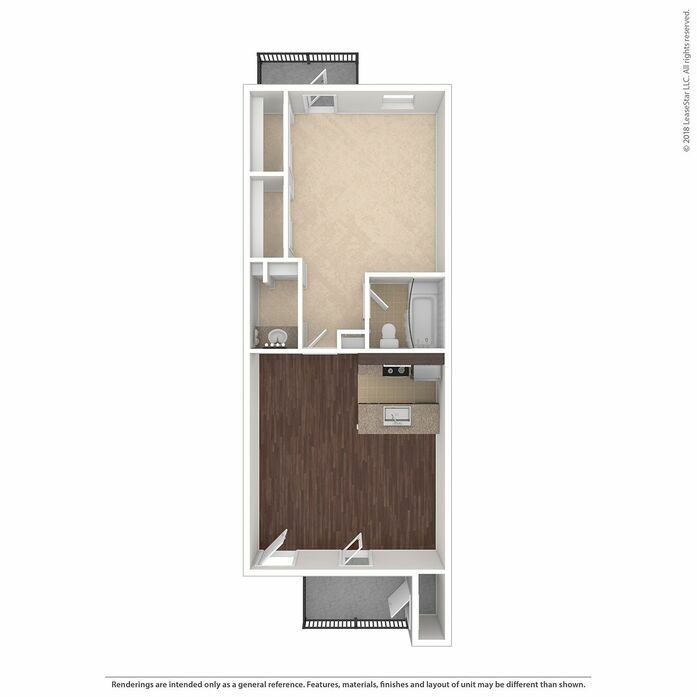 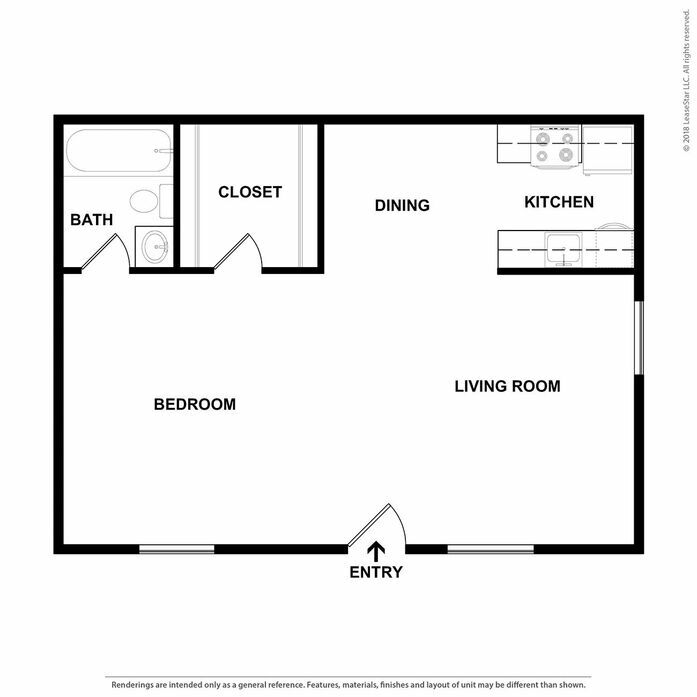 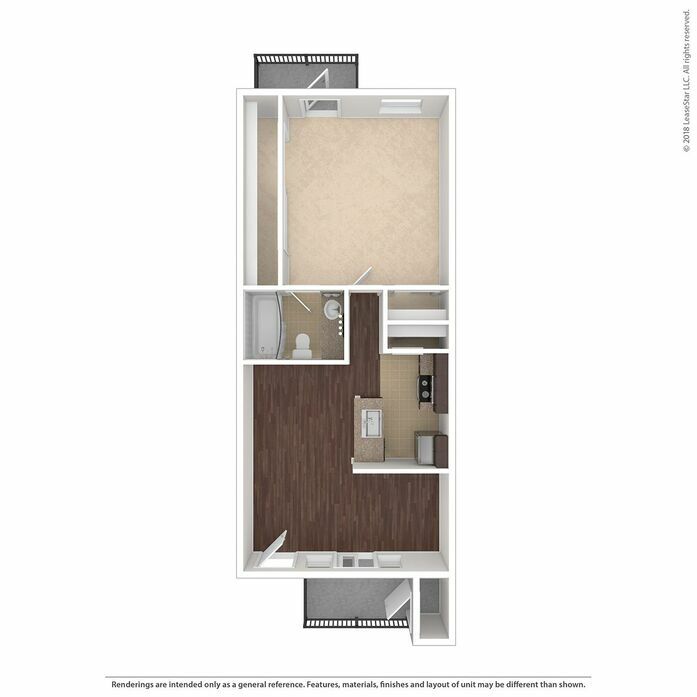 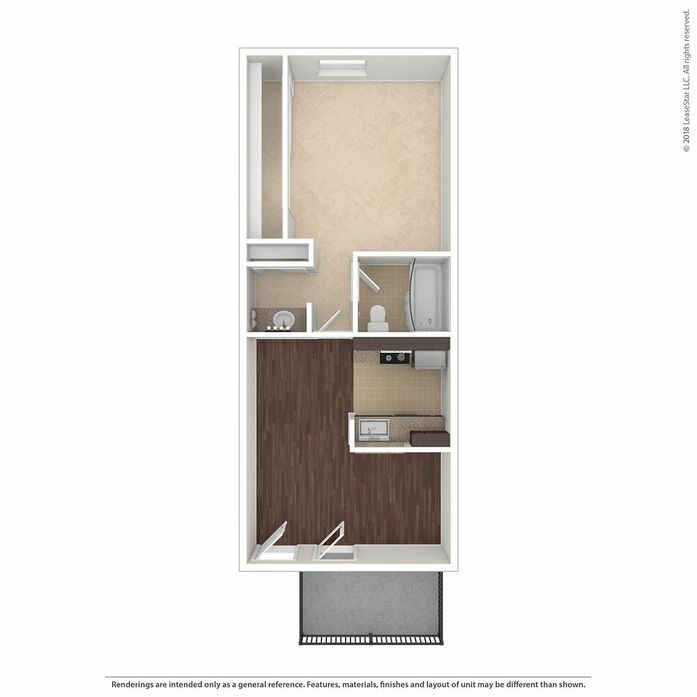 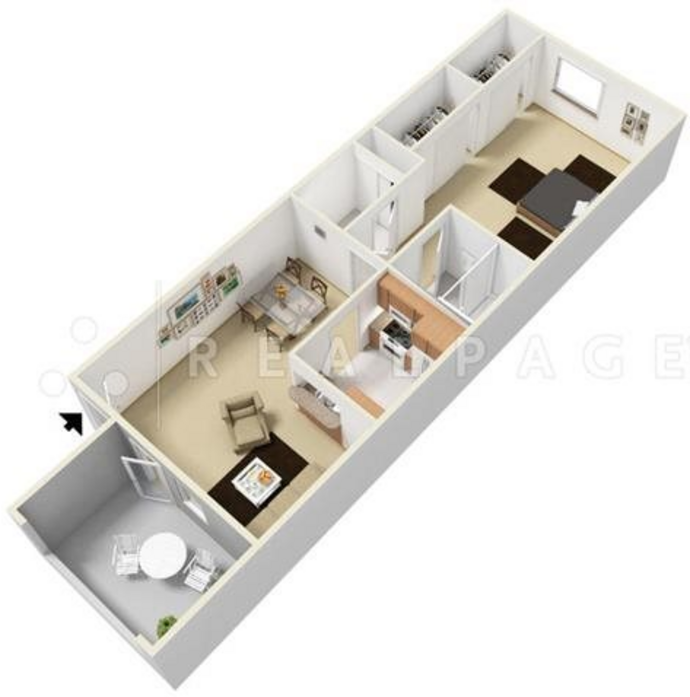 Our floor plans are spacious, ranging from a studio with 419 square feet to 762 square feet in a two bedroom. 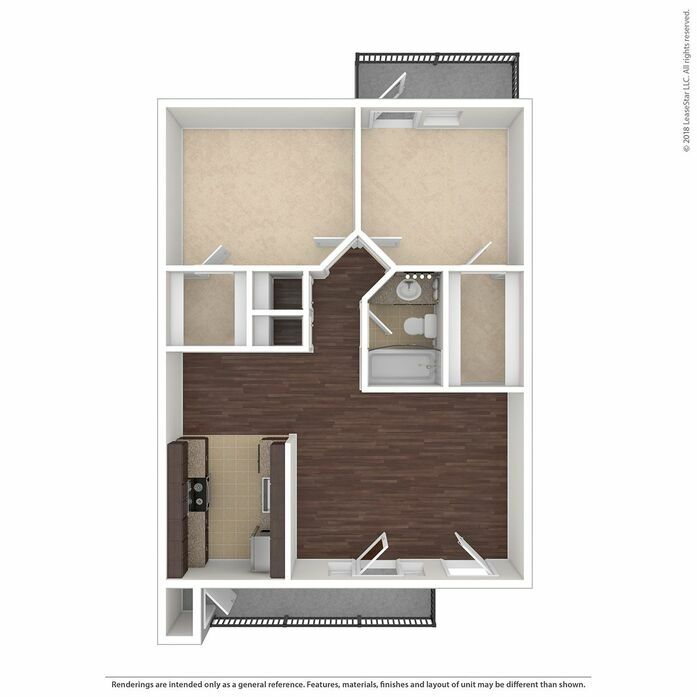 All kitchens are fully equipped, with some having pantries, separate dining area, or convenient breakfast bar. 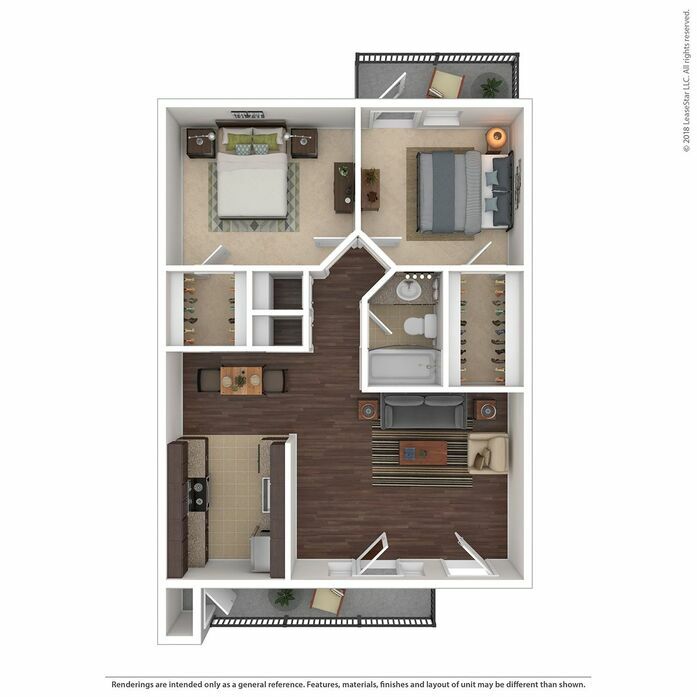 Everywhere you look, luxuries add to the atmosphere and character of your new home. 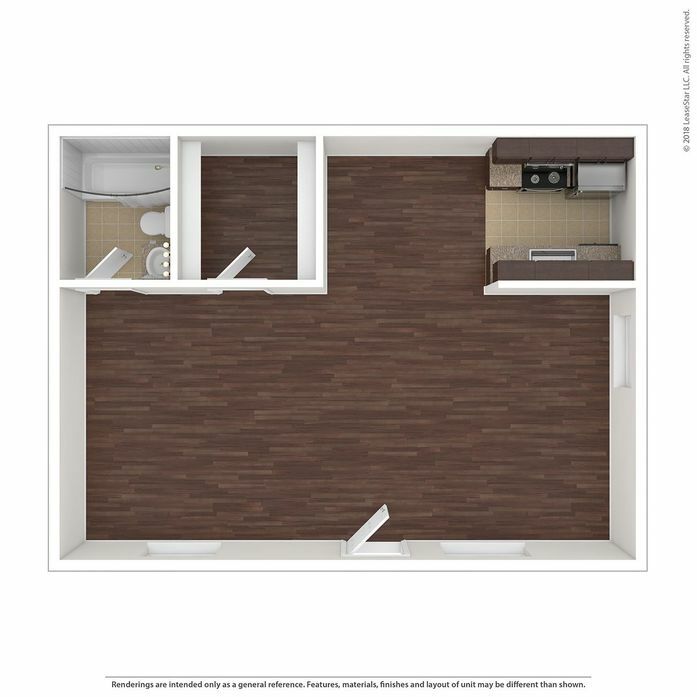 Wood-burning fireplaces are a cozy feature, and vinyl plank flooring adds even more warmth. 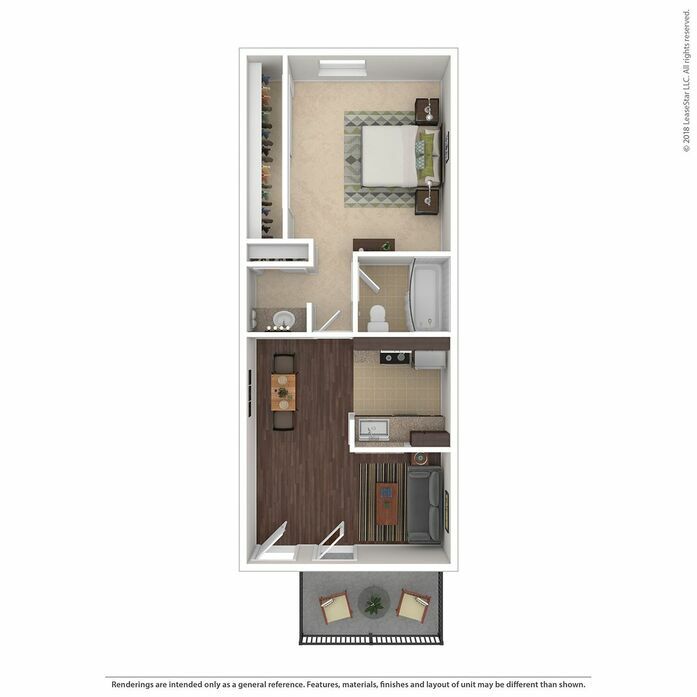 Charming French doors with shutters are inviting, mirrored closets reflect your décor, and private balconies or patios further enhance your space.